Title Insurance: Why Is It So Critical? Title insurance protects a homeowner from any loss due to title issues. Homebuyers will typically purchase this insurance from their lender as part of closing on a home. However, owner’s title insurance (paid for by a seller) is also available. Your real estate transaction is coming to a close. You’ve found a great house and settled on a decent deal. You’re happy. But the work is not yet done. If you’re buying a piece of property, odds are you will need title insurance. 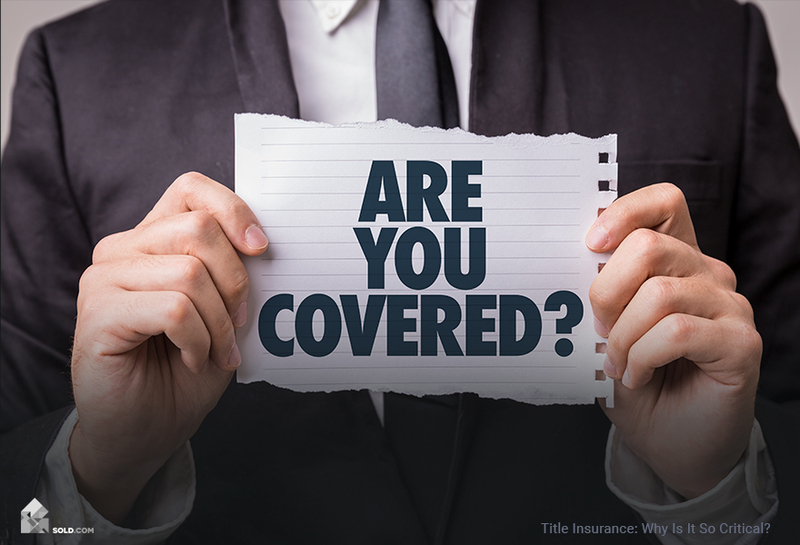 Unlike many other types of insurance, title insurance provides coverage for an event that has already happened – in this case, a claim against the property’s title. In fact, this type of insurance specifically covers only what happens up until the time of issuance. If you believe you may be facing a title claim, it’s time to call a real estate attorney. Most attorneys will evaluate your situation for free. In most cases, whether you buy title insurance will depend on whether you are purchasing or selling the home. 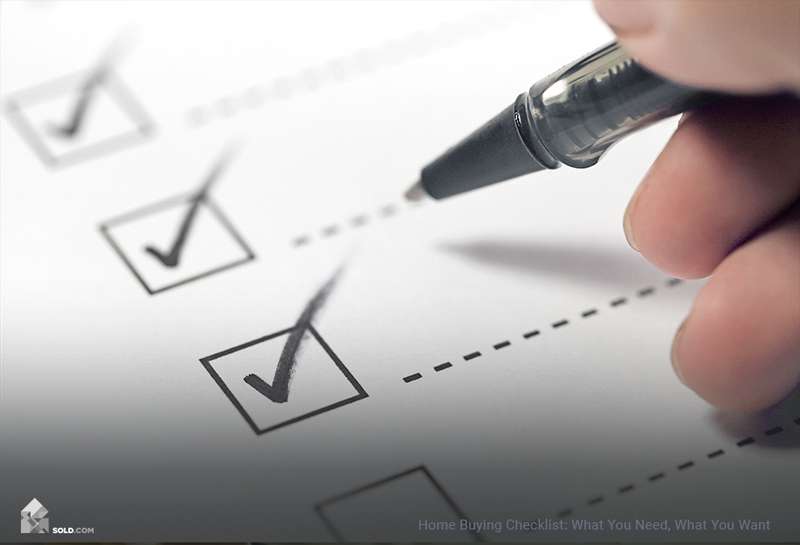 If you’re buying the home, you’ll likely purchase a lender’s title policy. For an owner, however, the purchase will depend on the perceived likelihood of a lawsuit down the road. In other words: optional. As a buyer, you want to make sure that the property you are purchasing will belong to you – free and clear. In order to do that, you need to purchase title insurance to cover the lender’s liability. In fact, your loan likely depends on your willingness to do this. Basically, what you’re doing is providing coverage in the event that there has been a claim laid to the property that you’re buying. This is crucial in many ways. For example, if the previous owner has neglected to pay property taxes, you as the new owner are responsible. 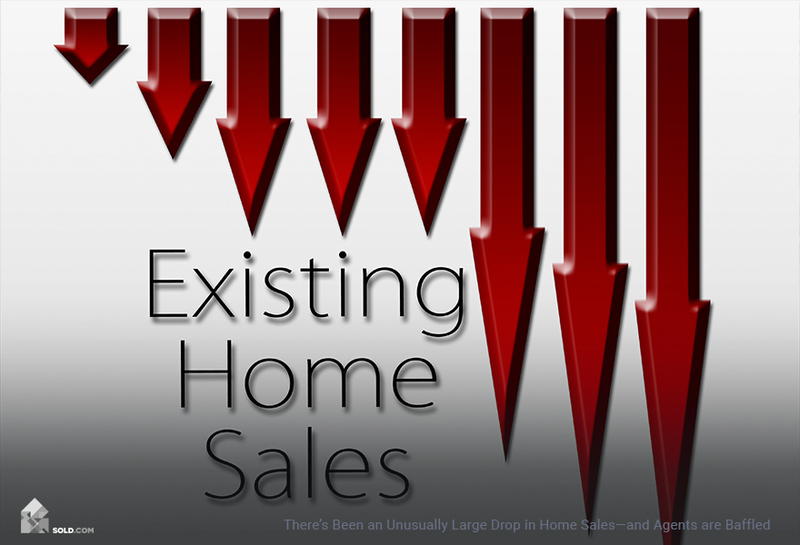 Your lender has a vested interest in making sure this doesn’t happen. That’s why during escrow, the title insurance company will do a thorough search to make sure that there are no claims to the property before it changes hands. This includes deeds, wills, taxes, trusts, and all mortgages and liens, as well as legal actions or easements. You can only buy title insurance at closing, and according to the Real Estate Settlement Procedures Act, the seller cannot compel you to use any specific company. The only instance in which you don’t need title insurance is if you’re buying co-op housing, since in this situation you won’t actually own real estate but rather shares in a corporation. What Happens If There Is A Lien On The Property? 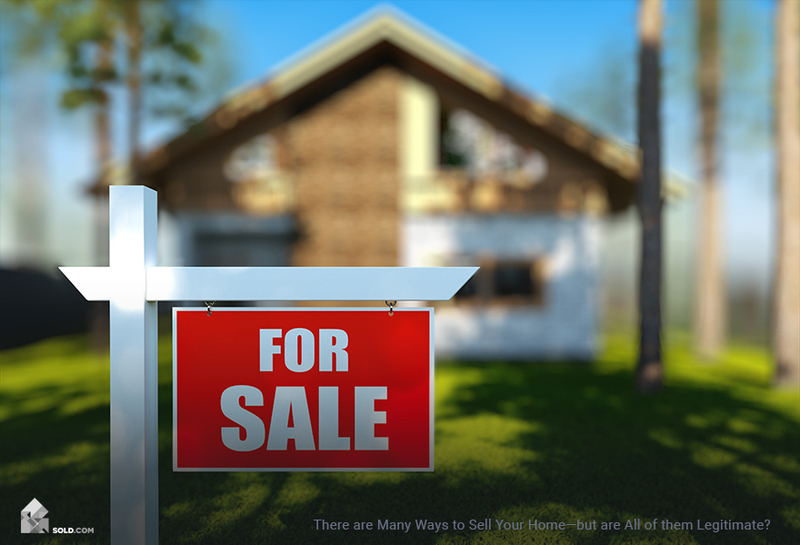 Should the search come up with any sort of lien or hold on the property, this may prevent the sale as it could mean that the seller does not have the legal right to sell it. However, this doesn’t have to happen. You’ll get a preliminary title report outlining any and all issues; this goes to the buyer, seller, real estate agent, lender, and real estate attorney involved in the transaction. Many title issues come from mechanic’s liens, which are levied against a property prior to beginning work. If services remain unpaid, the lien remains as well. Other common title issues are bankruptcy and liens for unpaid child support.